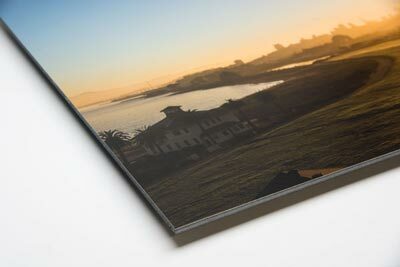 Aluminum is a great recyclable substrate to mount your small to medium size prints to. 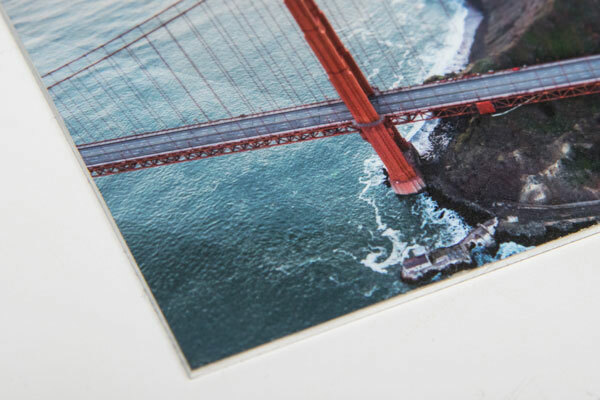 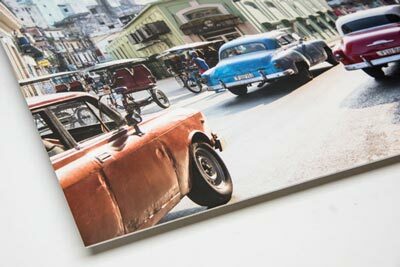 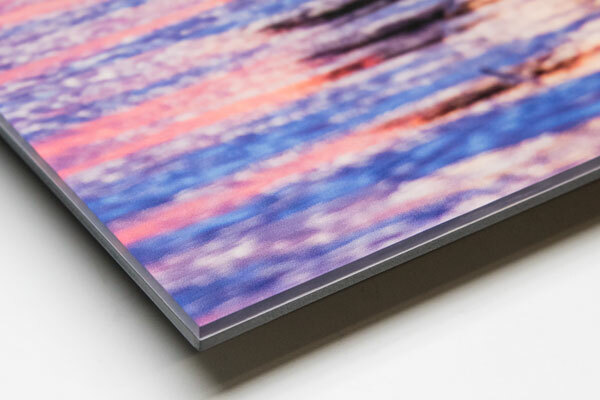 For prints larger than 30″ x 40″ we recommend Di-Bond, a more rigid and lightweight material. 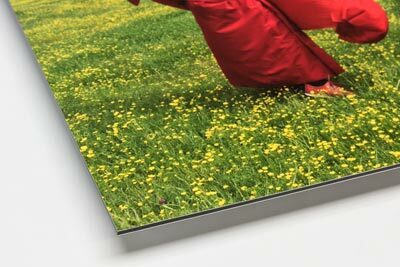 Pair your aluminum mounted prints with our brushed aluminum recessed back-frame for a beautiful & modern all aluminum look. 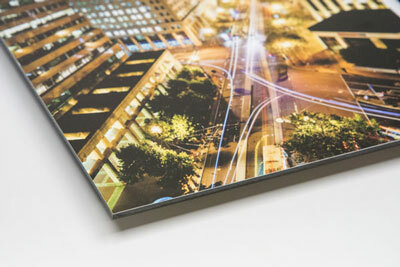 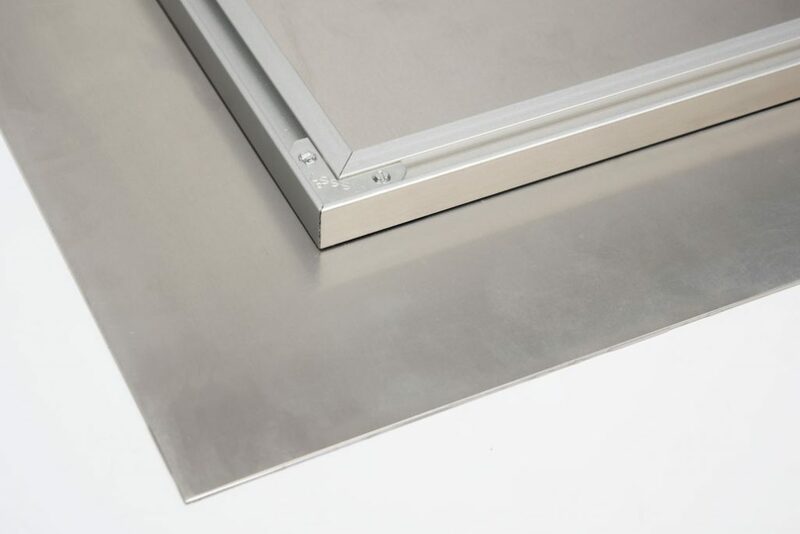 Our Aluminum backing is 1/16” thick recyclable Aluminum.